With white sandy beaches, amazing seafood and friendly people, Maputo is the ideal place for some rest and relaxation. And there’s no better place to spend your vacation time than chilling out on the beach before coming back to luxurious confines. Here are the best luxury hotels in Maputo. Located on a prominent beach-side avenue, the Radisson Blu Hotel in Maputo is a beautiful contemporary hotel with ocean views — only seven kilometers from the city center. With an on-site restaurant serving classic Italian dishes and wines, three amazing bars, and a stunning swimming pool, you’ll find it hard to leave. Built in 1922, the magnificent five-star Polana Serena Hotel in Maputo is one of the finest hotels in Africa. Located in one of Maputo’s most exclusive residential districts, the hotel showcases Mozambique’s local architecture, culture and heritage. Situated on top of a cliff, Hotel Cardoso has the most amazing views of the bay below and its historic port. Guests can enjoy traditional cuisine or lounge by the pool at this luxurious hotel. With views of the bay and a convenient location close to the Central Market, the Currency Museum, and the Railway Station, Afrin Prestige Hotel is perfectly positioned for you to have the most amazing stay in Maputo. The hotel also has a world class spa, restaurant, and bar which will give you no reason to leave the gorgeous premises. Southern Sun Maputo offers the rich Portuguese heritage of Mozambique displayed through the decor and fantastic hospitality. It’s also located on the Maputo beachfront. The hotel has a large swimming pool, outdoor terrace overlooking the ocean, and a world-class fitness centre. Located in the Bay of Maputo — one the most prestigious shopping avenues — the five-star Hotel VIP Grand Maputo is one of the best hotels to stay at. The excellent service and outstanding staff will make your stay a fantastic one and allow you to truly relax as your worries drift away. 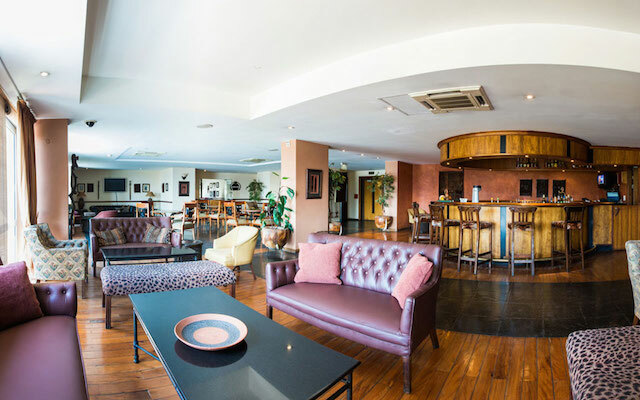 The Pestana Rovuma Hotel is the only hotel in the city that combines the service and comforts of a four-star hotel with an amazing African atmosphere and decor. The hotel has a stunning outdoor pool, gym, and steam room, along with gorgeous views of the Bay of Maputo. 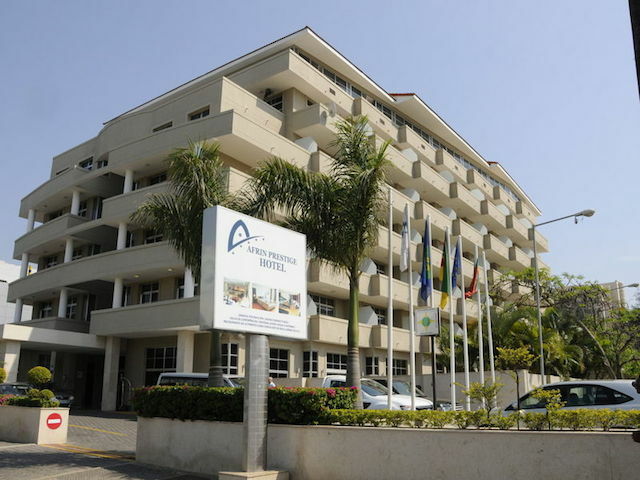 The magnificent five-star luxury Hotel Avenida is located in the heart of Maputo. With amazing onsite amenities including a hair salon, tennis courts, well-equipped gym, restaurant, sauna, swimming pool, and a comprehensive range of business facilities, all your needs will be taken care of. Be sure to check out the sister hotel, Hotel Tivoli as well.